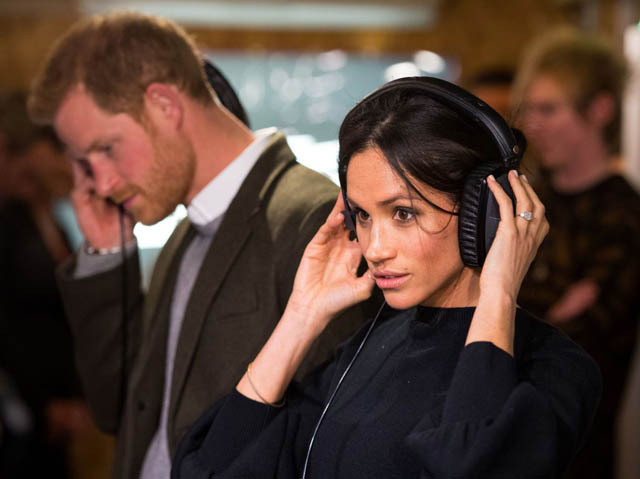 Prince Harry designed it himself! 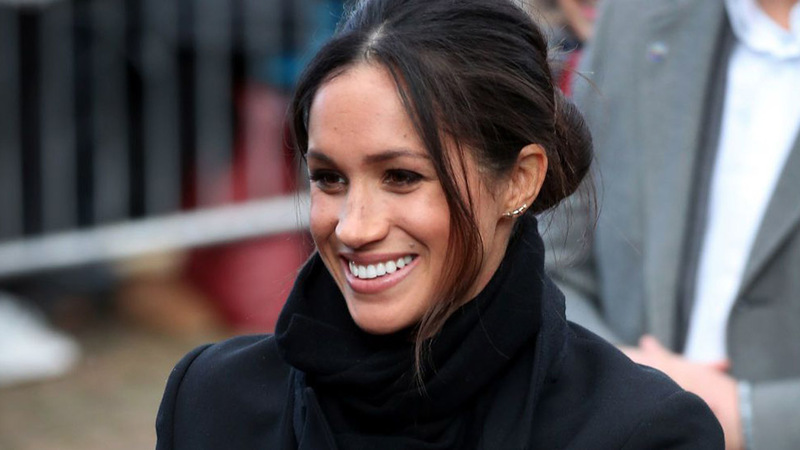 In the weeks leading up to her wedding, Meghan Markle is giving royal watcher, a closer look at her diamond ring. 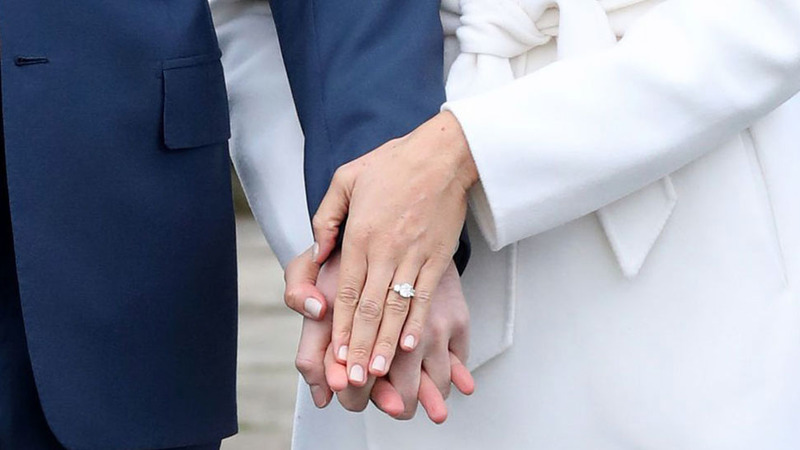 While visiting Reprezent Radio in Brixton alongside Markle and Prince Harry, photographer Dominic Lipinski snapped a picture of the bride-to-be's left hand, showcasing the stunning piece of jewelry. 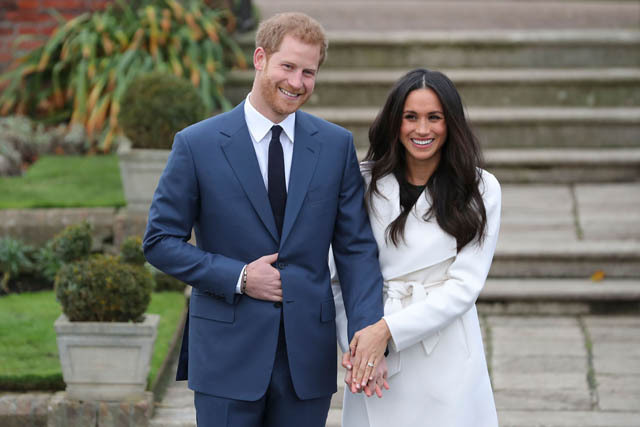 Before the happy couple announced their plans to wed, predictions suggested that Harry might propose with the Queen Mother's engagement ring, or perhaps her massive diamond-and-pearl ring, but Harry opted instead to create a custom piece. 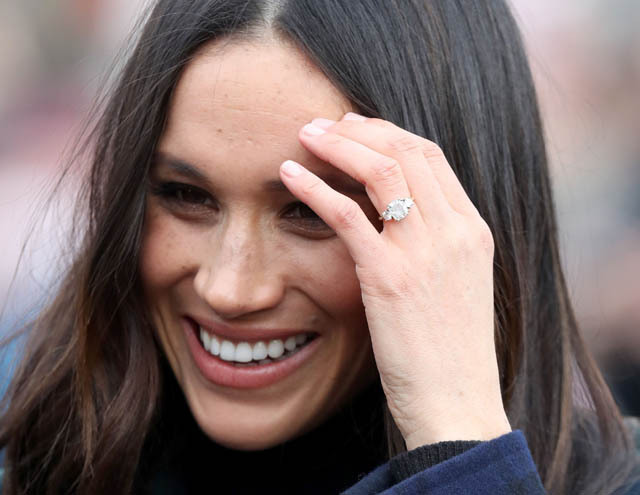 At the photo call in November, we caught our first glimpse of the ring, which was designed by Prince Harry and custom made by court jewelers Cleave and Company using one diamond sourced from Botswana and two smaller stones from Princess Diana's collection. 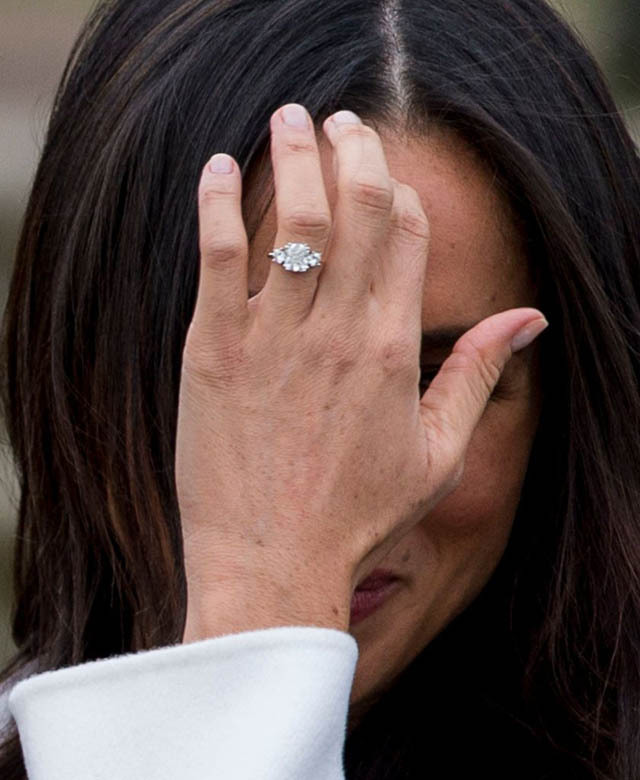 "The ring is obviously yellow gold because that's [Markle's] favorite and the main stone itself I sourced from Botswana and the little diamonds either side are from my mother's jewelry collection, to make sure that she's with us on this crazy journey together," Harry said during the couple's first sit-down interview with the BBC. 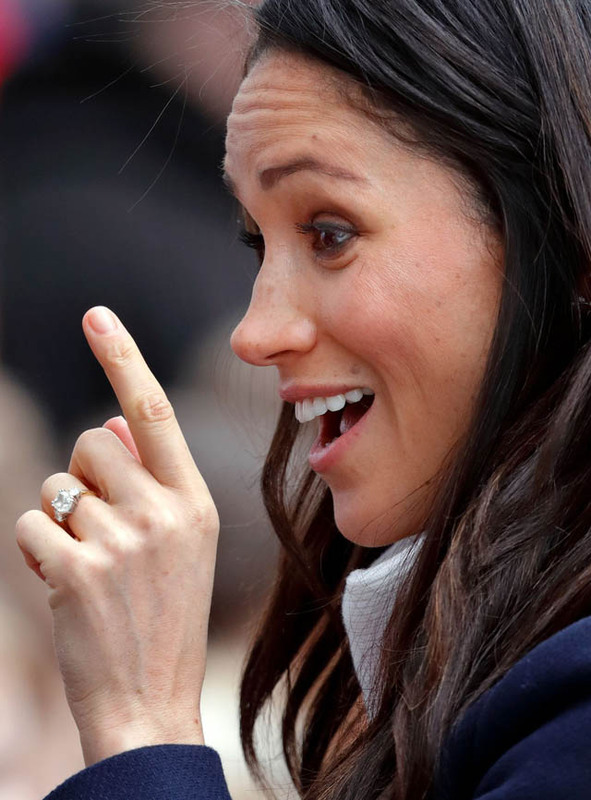 "It's incredible," Markle said of Harry's gesture. 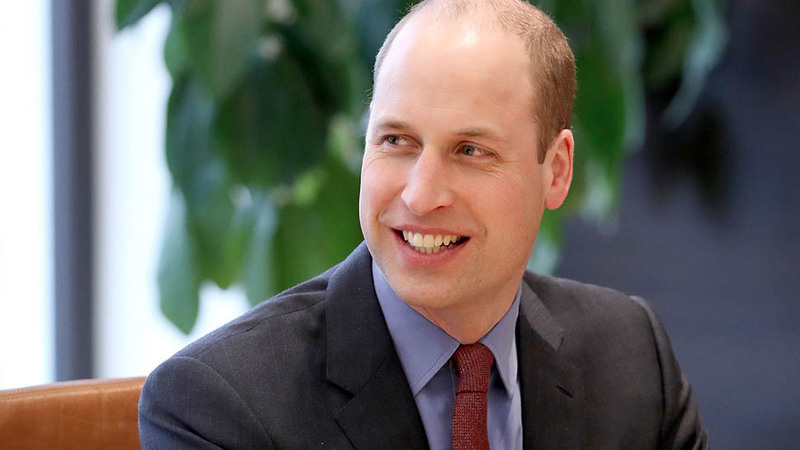 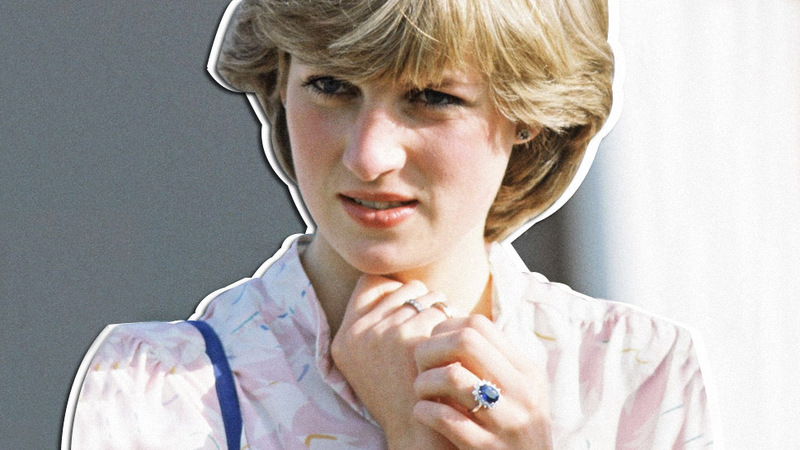 "Everything about Harry’s thoughtfulness and the inclusion of [Princess Diana’s stones] and obviously not being able to meet his mom, it’s so important to me to know that she’s a part of this with us." 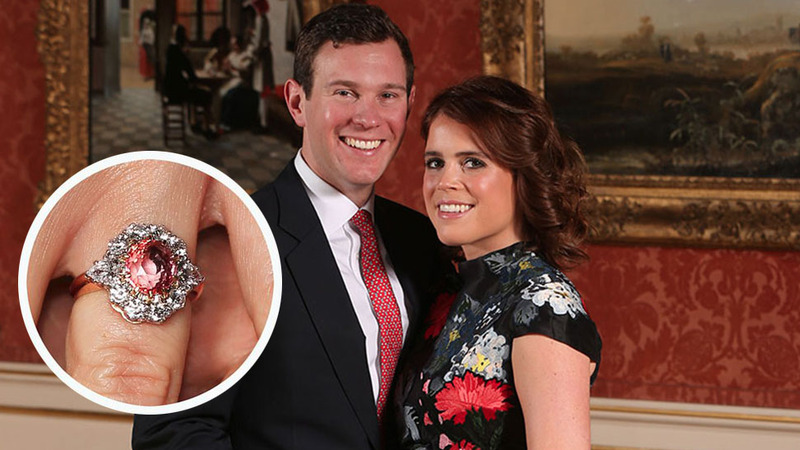 "It’s incredibly special to be able to have this [ring], which sort of links where you come form and Botswana, which is important to us. 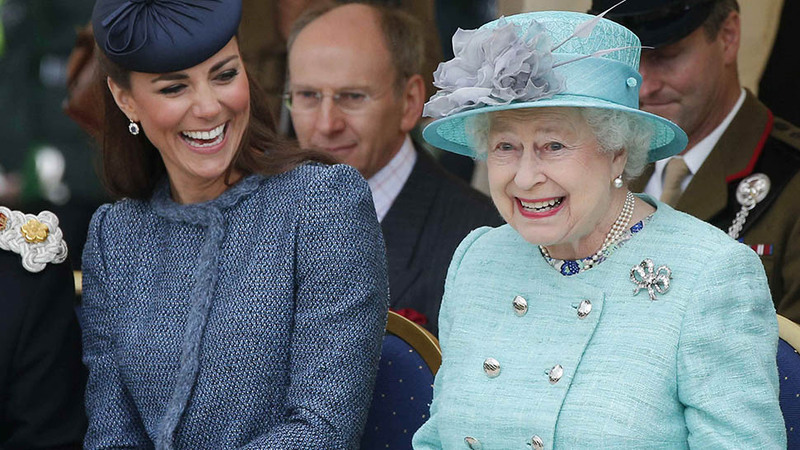 It's perfect," she told the BBC. 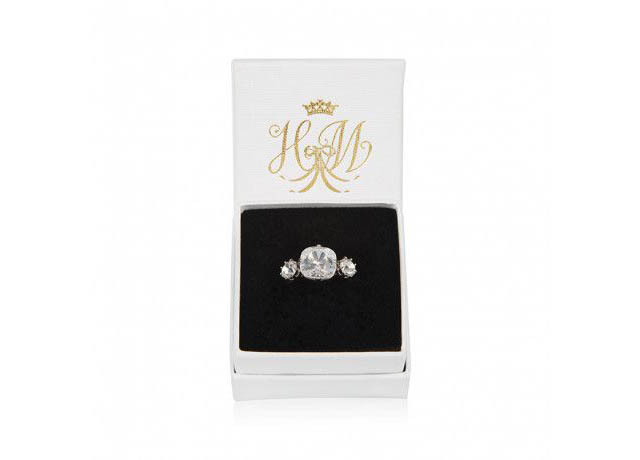 Fortunately for those of us who don't have that kind of cash, the Royal Collection is now selling a piece of costume jewelry inspired by Markle's ring. 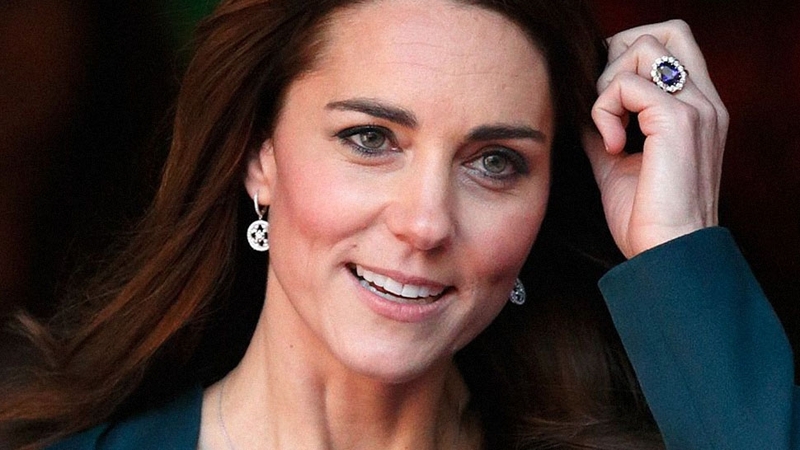 Called the "Buckingham Palace Statement Ring," it retails for just £30.